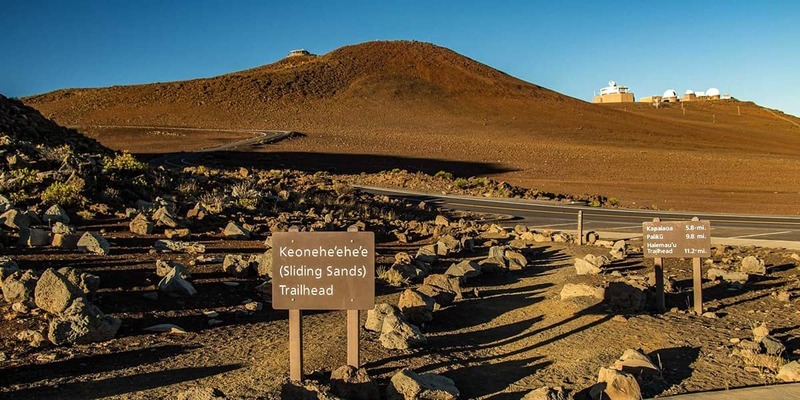 A visit to Maui is not complete without experiencing Haleakala Crater – a magnificent amphitheater of silence, and a place of beauty that always evokes awe. 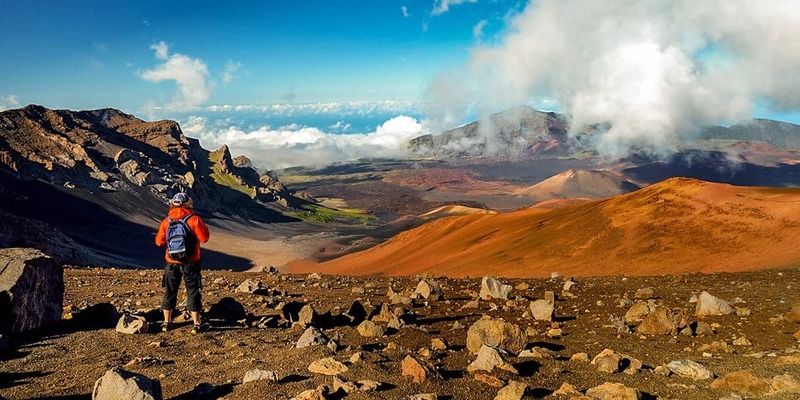 Our crater tour offers an adventure through two very different environments high up on this dormant volcano with a total of two separate two mile hikes. On a clear day, it seems you can see forever. Another two-mile hike at 8,000 ft. on a lava trail lined with rare native plant species. 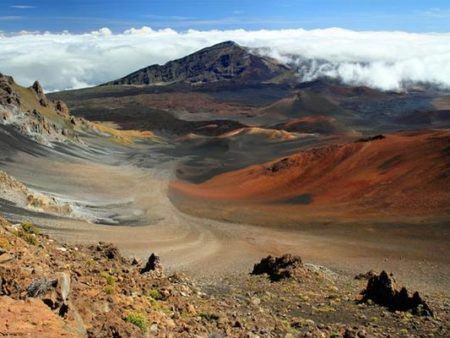 A visit to Maui is not complete without experiencing Haleakala Crater—a magnificent amphitheater of silence, and a place of beauty that always evokes awe. Our crater tour offers an adventure through two very different environments high up on this dormant volcano with a total of two separate two mile hikes. On a clear day, it seems you can see forever. 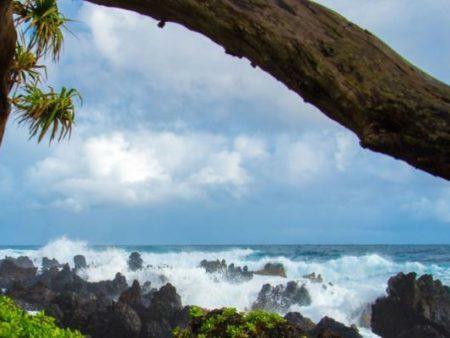 It’s the Hawaii of your dreams—truly an unforgettable Maui experience. The entire excursion is packed with hiking, swimming, and sightseeing. 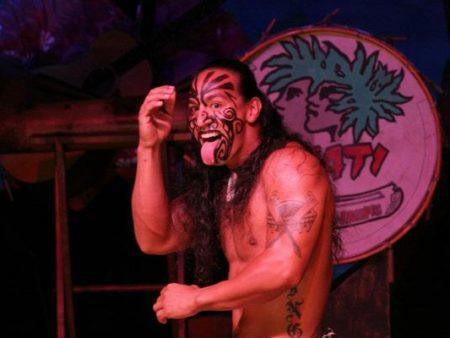 The day’s premier stop is the National Park at Oheo Gulch, where you’ll encounter a dramatic 400ft waterfall, incredible bamboo forest, and lush jungle.